Septic tank maintenance should be preformed on a regular basic to ensure the maximum effectiveness of your septic tank and drain field. 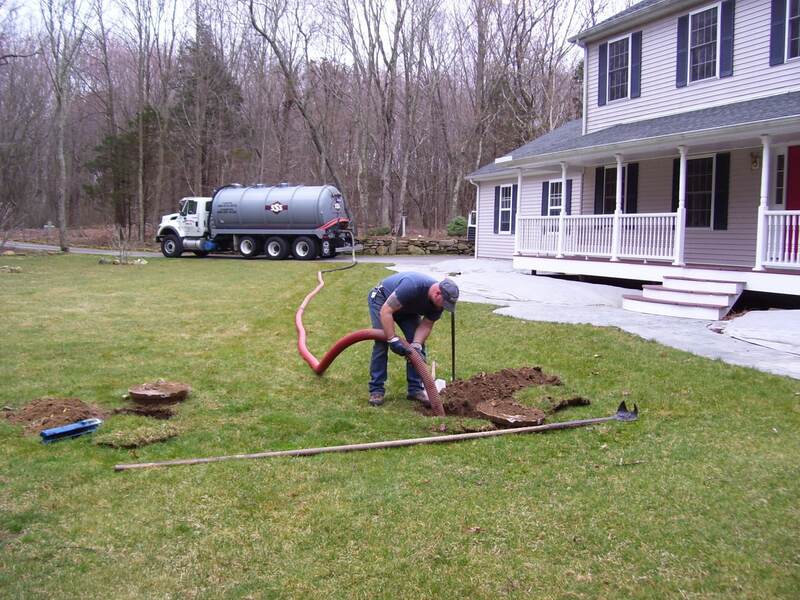 There is a wide spread misconception that septic systems are maintenance free. This could not be further from the truth. When septic system maintenance is performed on a regular basis, septic systems can be substantially more cost effective when compared to city sewer hookup. Maintaining a septic system will increase your coast effective over the long term. Inspect the system on a regular basis will reduce the possibility of sludge buildup. Be aware of what you pour down your drains and flushed down the toilets, it all goes into the septic tank. This can make all the difference in the world. Make sure anti bacterial soaps are never used in a system. Anti bacterial additive used in most household soaps will kill off beneficial bacteria essential for digestion of septic tank solids and waste water. Ensuring the paper towels, feminine napkins, baby wipes and other NON septic safe products are never flushed into the system. These products will not digest into effluent creating a permanent build up in the septic tank and drain field. Septic tank maintenance is the key to a healthy system. By maintaining a healthy septic system, you will ensure years of limited repair cost.